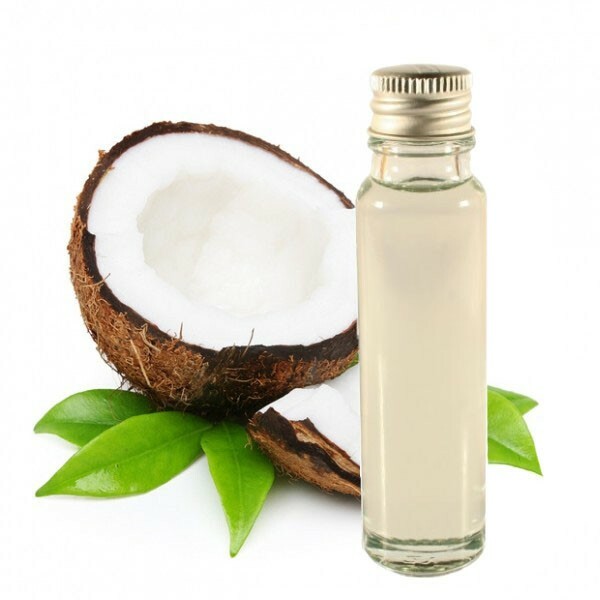 This coconut oil is known to have nourishing and moisturizing virtues. 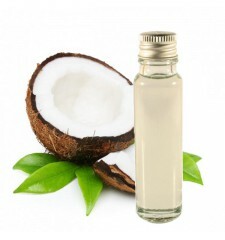 Essential oil Coconut is known to moisturize and soften dry and dehydrated skin. 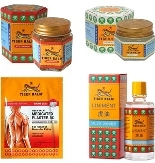 Very used in many cosmetic products today, it also has a captivating exotic fragrance that will wonderfully flavor your home.